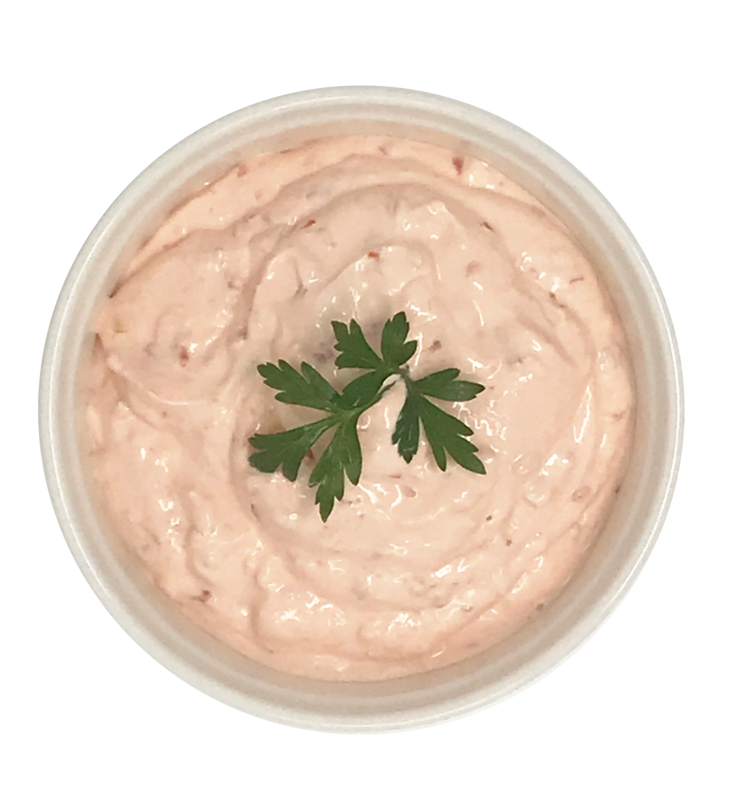 An easy to make and favorite dip for sharing at any party with friends and family. Mix throughly with fork until Chrouk Metae is fully incorporated; the mixture will be reddish orange in color. Transfer to serving bowl, cover and chill until party time!